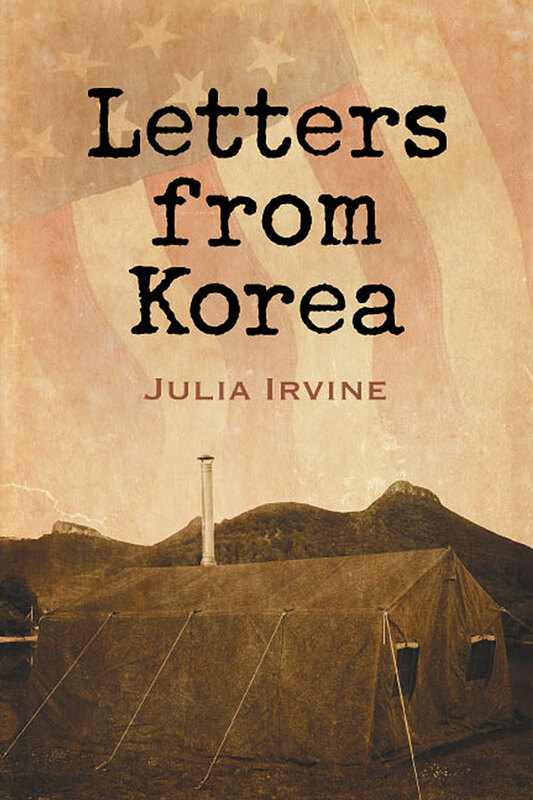 The lost art of letter writing comes alive in a soldier’s letters from the front, in Letters from Korea, an historical bit of Americana from the year 1953, when the United States was fighting in the Korean War. These letters were written to the author’s mother, Elsie Jones Irvine, while her father, James Preston Irvine, was stationed in Korea during the war. 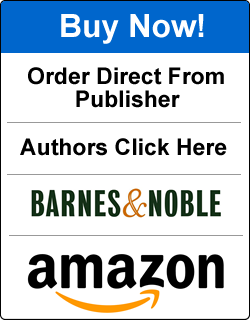 They are not only love letters, but are a chronicle of the time, providing an intriguing slice of history of what was happening during that era in both countries. Julia Irvine came across the letters in an old footlocker in 2005, fifty-two years after they were written.